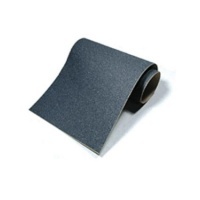 Standard Black Griptape for Scooters. 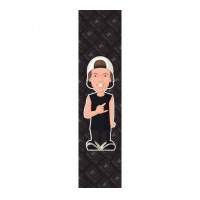 Comes in a large skateboard sized sheet 33in x 9in so normally can get 2-3 scooter grips from the one sheet. 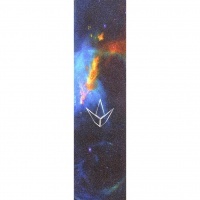 This gnarley griptape from Blunt and Envy will take you to another dimension. Featuring incredible graphics of the dark blue galaxy with hints of explosions. Stunning. We love space and how incredible it looks. 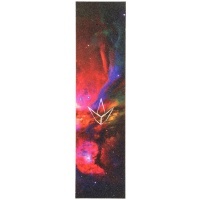 Gaze straight into the Nebulae and Superclusters of the Deep Red grip tape now in 6in Wide. Self adhesive backing makes fitting effortless. R Willy needs no introduction. 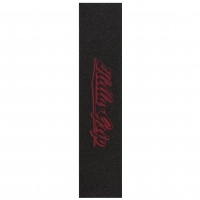 Figz Ryan Williams griptape is 520mm long and 120mm wide, which is long and wide enough to fit on pretty much every deck. 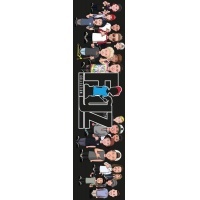 The entire Figz squad on one griptape. 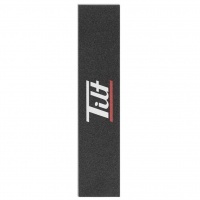 If you're having a hard time decided who is the best rider for your grip this is the one for you. 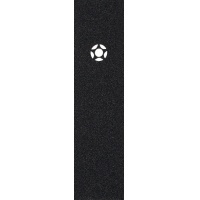 Renew the epic gripping power on your scooter with this awesome Bridge Sloth griptape from Hella Grip. 6in wide and 24in long this tape will fit most decks. Tyler Wheeland’s first sheet for Hella Grip is an idea he had to pay homage to the origins of this whole crazy thing we call scootering, Razor! 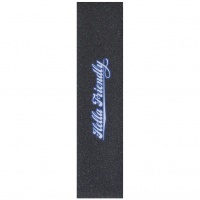 This is the original formula Hella Grip with Classic Hella Logo X with Friendly Scooters. 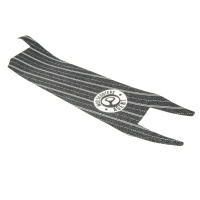 Great bright coloured classic scooter griptape made in USA by Sloths. Commemorating an awesome road-trip with the Tilt Life Scooter team is this Tilt Transport griptape. 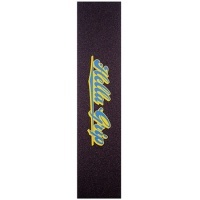 This is the original formula Hella Grip with Classic Hella Logo in Blue and Yellow. Great bright coloured classic scooter griptape made in USA by Sloths. 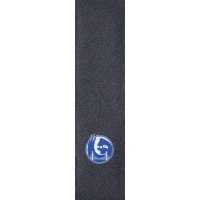 This is the original formula Hella Grip with Classic Hella Logo in Icebox Blue on Blue. 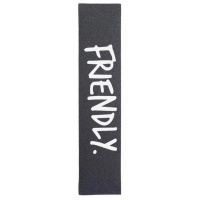 Great bright coloured classic scooter griptape made in USA by Sloths. This is the original formula Hella Grip with Classic Hella Logo in Pro rider Pat Nguyen Colours . 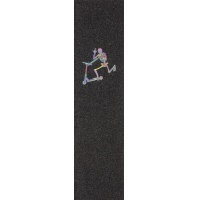 Great bright coloured classic scooter griptape made in USA by Sloths. 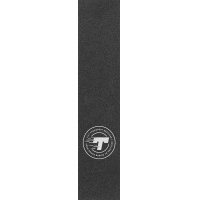 A fresh take on the classic Lucky logo griptape for the 2018 season. 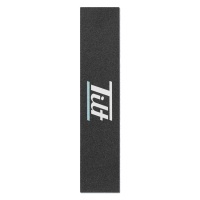 Get rippin' with a high-quality griptape from Lucky Stunt scooters. Selects Coastal - Inspired by our love for summer and good vibes riding. 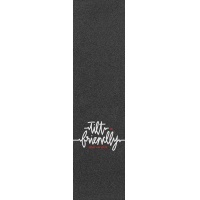 This collaboration griptape from Tilt X Friendly lands in at a huge 6in wide meaning it will fit almost any deck out there! 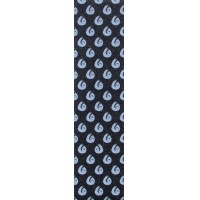 Medium corseness provides a perfect balance between grip and comfort.